After jumping head first into the hardware game last year with the Pixel phones and Home smart speaker, Google seriously picked up the pace in 2017. 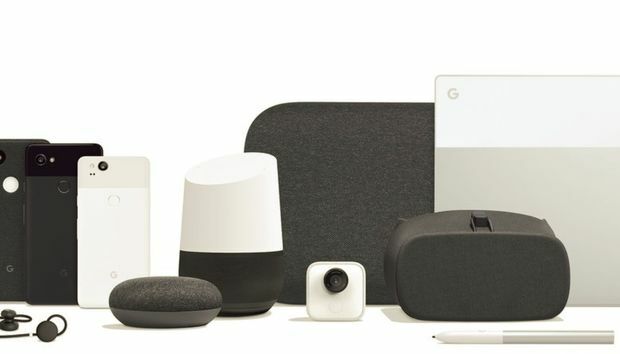 Not only were there two awesome new Pixel phones, but also smaller and larger Google Home devices, as well as a pair of Pixel-branded earbuds. And through it all, Google’s AI-powered Assistant got smarter and smarter. The Pixel 2 is a gret follow-up to Google’s first handset. The Pixel phone was one of the best Android phones of 2016, and the Pixel 2 is just as good, if not better. The Pixel 2 XL has a bigger screen and slimmed-down design, and both models have better chips and batteries. But you need look no further than camera to see how Google has really set its handsets apart from the pack. Unlike the Galaxy Note 8 and LG V30, there’s a single camera on the Pixels, but it does the work of two, with excellent zoom and spectacular portraits. And you don’t need to spring for the more expensive model to reap the benefits, like some other companies make you do. The Pixel 2 XL’s screen caused a lot of headaches for early adopters. The Pixel 2 XL is a fantastic phone, but its release wasn’t without its problems. First there were display issues, with some users complaining about dull colors, image retention, and an agressive blue tint. 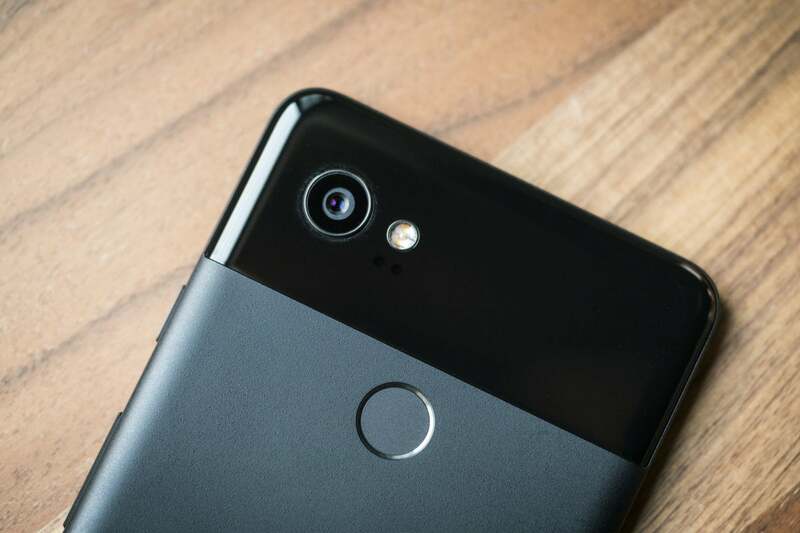 Google kind of remedied those issues with a software update and a warranty extension, but other problems continued to crop up: clicking noises coming from the receiver, random rebooting, and poor audio recording quality, to name a few. With such intense competition among Android phones, it put a damper on what should have been a stellar launch. Google AI and machine learning engines made a massive leap in 2017. Google Assistant only just turned one, but it’s already smarter than most adults. 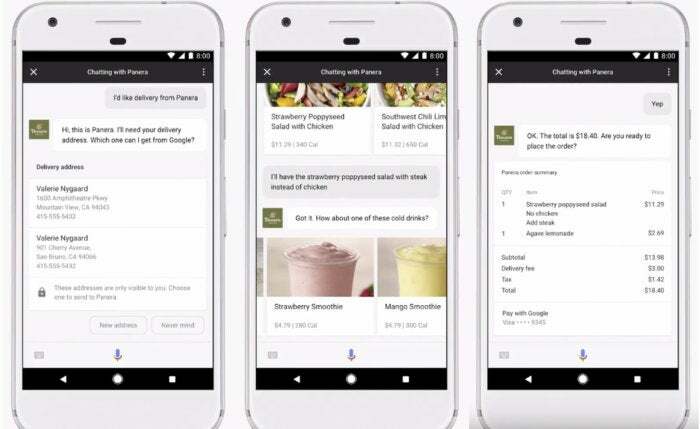 Assistant learned a ton of new skills in 2017, including how to make calls and distinguish between voices, but user friendly features are just part of Google’s AI push. 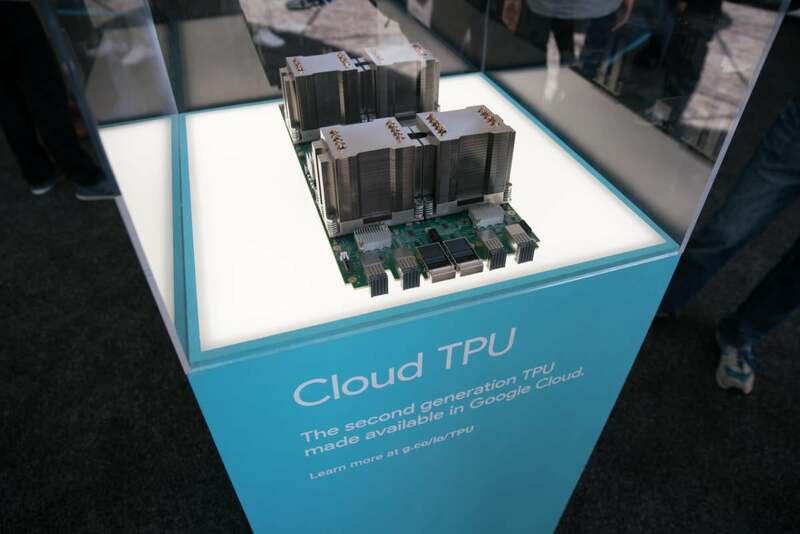 AI and Machine Learning were the buzzwords of 2017’s I/O conference, where Google demoed a mobile version of its TensorFlow neural network, which will let an AI engine run on your phone to make AI apps smarter, faster, and more secure. Google is already way ahead of Apple and others with Assistant, and now it’s just showing off. 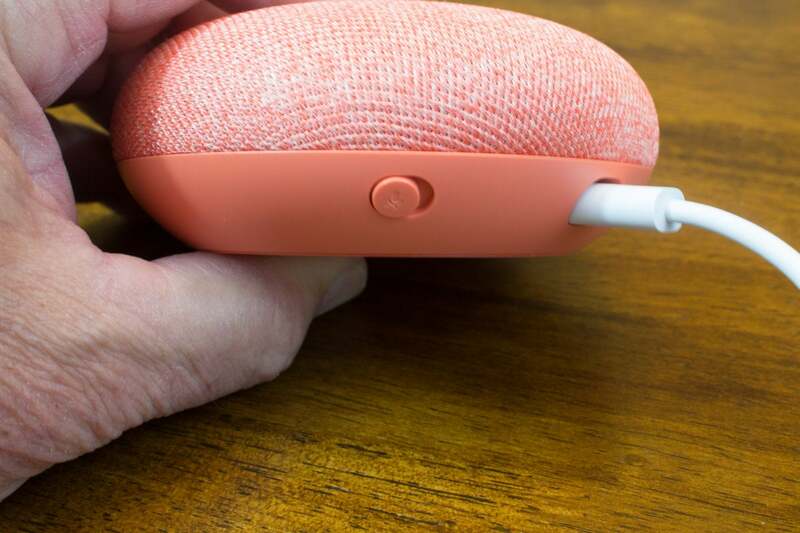 Google Home Mini is cute, but not su much when it records everything we say. While there are clear benefits to AI-powered phones and speakers, there are some serious detriments as well. Chief among them is privacy. That issue reared its ugly head with preview units of Google Home Mini. One early reviewer found that his Google Home Mini was recording everything he said, whether or not it was preceded by, “OK, Google.” Google blamed it on a faulty touch controls that was always depressed and thus always listening, and responded by permanently disabling the button on all Mini units. But it’s still a reminder of the fine line between creepy and convenient. 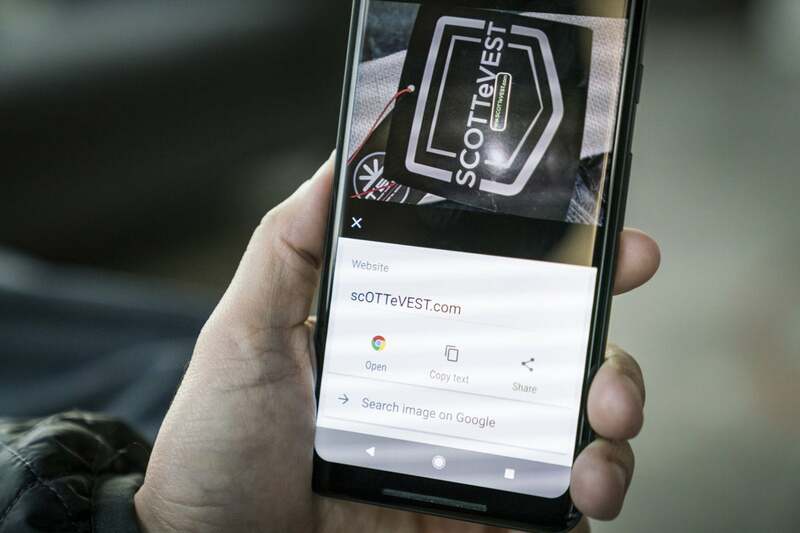 Google Lens can extract email addresses and URLs from photos, dropping them straight into Google Assistant. In 2016, Google gave its AI engine a voice and in 2017 it got eyes. Baked into Assistant on Pixel phones and soon to on Android phones everywhere is Google Lens, a new technology that uses the camera to interact with the world around you. You can identify landmarks, get restaurant reviews, scan addresses, and even input cumbersome Wi-Fi passwords just by holding your phone up to something. Lens is also able to ID things in pictures you’ve already taken, so if you’ve forgotten the name of the church you visited in Italy a couple years ago, it will ID it for you. And lead engineer Rajan Patel is already teasing the next wave of features, including shopping and augmented reality. You might even call it the new Google Glass. Too soon? We wanted Pixel Buds to be cool, but they’re just not. Much to the chagrin of Android audiophiles, Google opted to follow Apple’s lead and dump the headphone jack in the Pixel 2 (though it is kind enough to supply a USB-C-to-3.5mm adapter in the box). 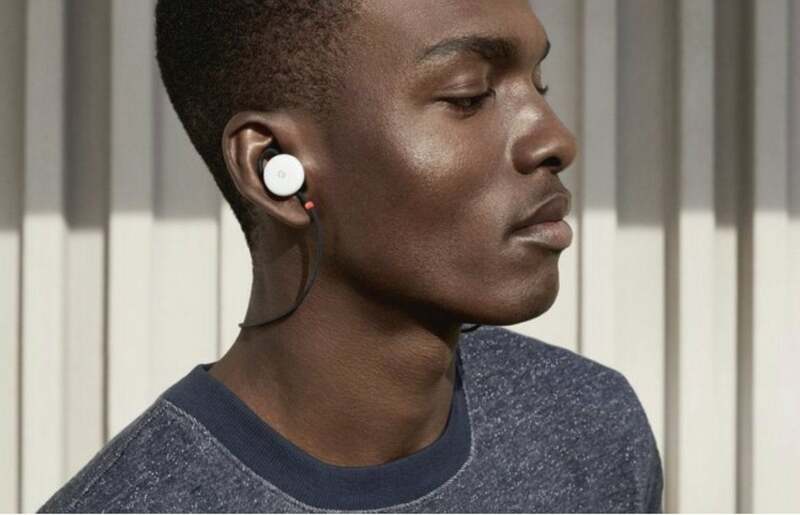 To compensate, Google started selling $160 Bluetooth Pixel Buds, with a charging case, 5 hours of listening time, simpler pairing, and real-time translation. The only problem is, they’re not very good. Not only are they not truly wireless (there’s a fairly sizeable cable connecting the buds), people have complained about poor fit, wonky connection, and a poor integration with Google Translate. Which quite frankly, only makes us miss the headphone jack more. Google Assistant made the leap to the iPhone this year. Sometimes it seems like the AI wars are going to go on forever. With Siri, Assistant, Alexa, and Cortana all carving out niches among their uses bases, we seem to forever be segmented to the devices they live on. But Google took a step toward breaking down those barriers in 2017. Not only did it greatly expand its reach on Android devices by opening Assistant up to all Marshmallow and Nougat handsets (and coming soon, tablets), it also brought an Assistant app to the iOS App Store. It’s a small step for sure, but it opens Assistant to a whole new segment of users and puts a little more pressure on Apple to make Siri more friendly to Android users. And that’s OK in our book. Android Wear 2.0’s Play Store is something Apple might want to borrow for watchOS 5. 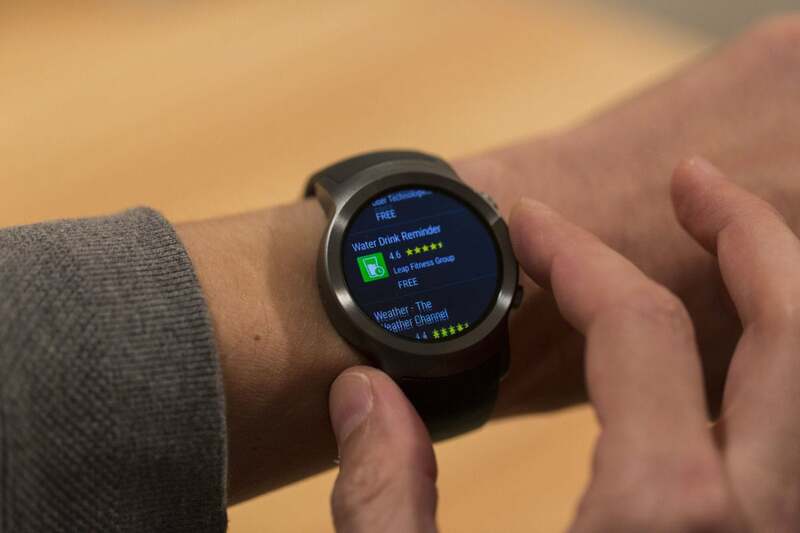 There was a time when it looked like Android Wear would be the most ubiquitous platform for smartwatches, offering universal support and a robust app platform. But after a series of delays to Android Wear 2.0 last year, Google finally released the new software update in February alongside two watches co-designed with LG. Unfortunately, neither release did much to bolster Android Wear. The watches were universally panned, the OS update took months to reach first-generation devices, and most manufacturers passed on releasing new 2.0 models. Maybe the third time will be the charm, but we kind of doubt it. Family Link is great for parents who want to watch their kids’ smartphone habits. It’s a fact of life that are kids are going to be using smartphones before they can even read, and limiting what they can see and how long they can see it can be tough. Family Link makes it much easier to keep tabs on your kids’ Android habits. With an easy interface and cross-platform integration with the iPhone, Family Link gives parents full control over their kids’ Android phones, letting them hide apps, set time limits, and manage the content they watch, all from their own phone. Now, if it would just put our kids to sleep. 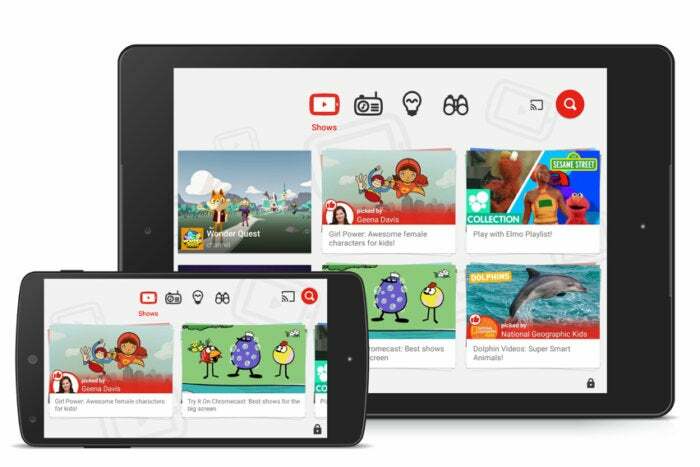 YouTube kids filters out adult content for younger viewers... or at least it’s supposed to. YouTube is a great place to discover new content just be following the recommended links. And just like us, kids love to spend hours falling down a video wormhole, too. But sometimes the algorithm gets it wrong, and Google’s lack of attention delivered questionable content to kids. Lots of it. Google is taking steps to make it right by increasing staff and pulling thousands of objectionable videos from the site, but it took far too long for it to address the issue. We want out kids to watch Big Bird, not ... oh, you get the idea. Google was tracking your location in 2017 whether locations services was on or not. 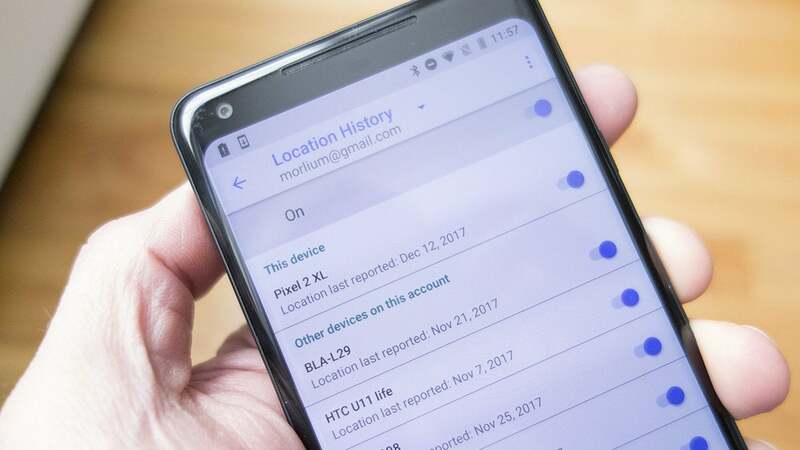 Those Android users who want to keep Google from spying on their whereabouts have always been able to switch off the location services toggle. But an investigation by Quartz revealed that Google has been using cellular antennas to spy on Android users’ location even if they switched location services off. Google says it was all part of a test to deliver messages quicker and was all “don’t worry we’re not even looking at the data,” but conveniently it forgot to remove the code until called out in public. OK, Google, tell me another one.